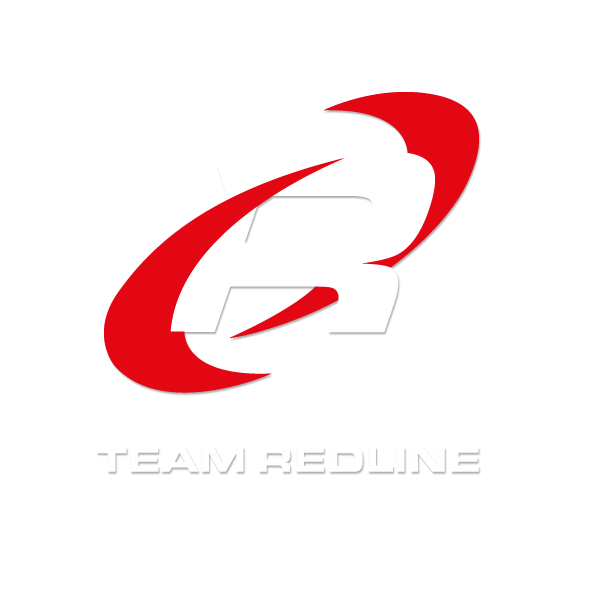 Founded over 18 years ago, Team Redline have entered and won hundreds of major titles, competing at the highest level. 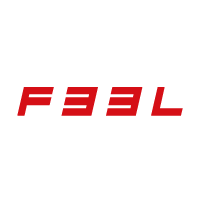 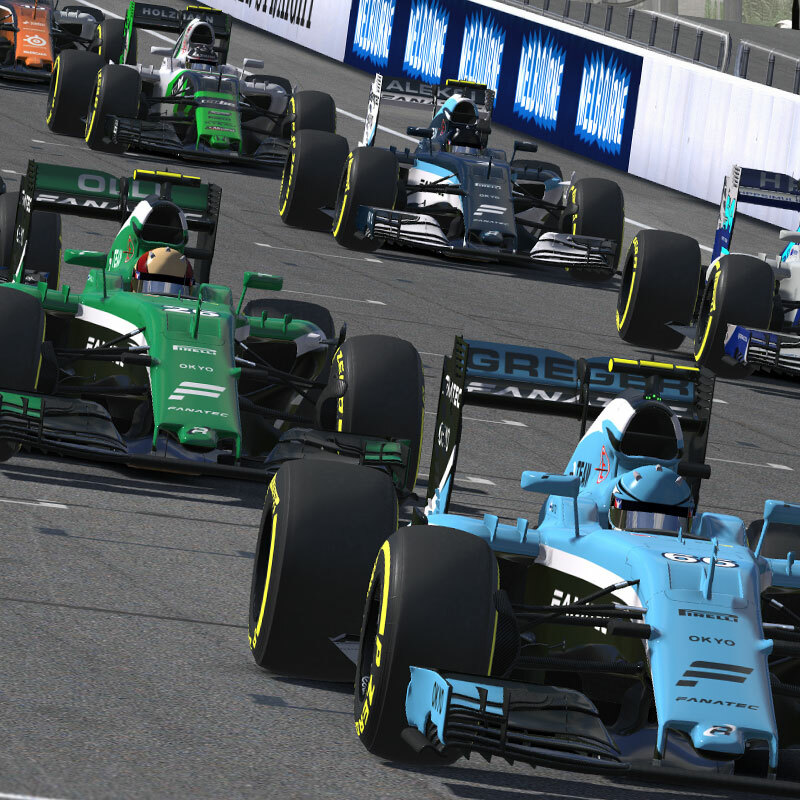 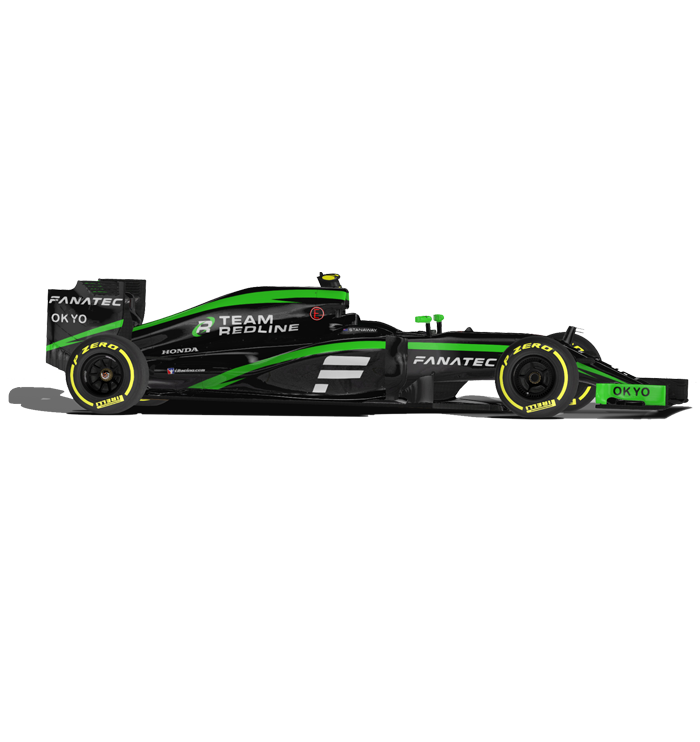 We are a multinational team, from the US, Europe and Asia and have a mix of real and virtual drivers, from sim legend Greger Huttu to F1 master Max Verstappen. 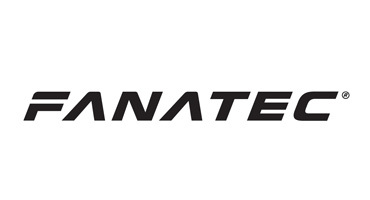 We are proudly supported by Fanatec. 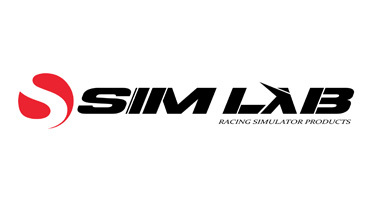 We compete in the highest level of sim-racing esports, such as the iRacing World Championships, Formula E esports and Gran Turismo Sport and are known as the most successful sim-racing team of all time. 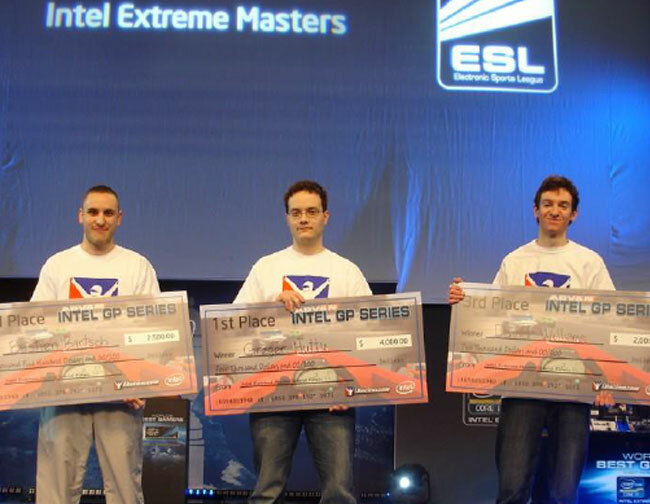 Some of our achievements include 1st-6th in the Visa Vegas $1mio eRace, 5 x iRacing World Champions, 5 Pro Series Champions, Intel Grand Masters Winners. 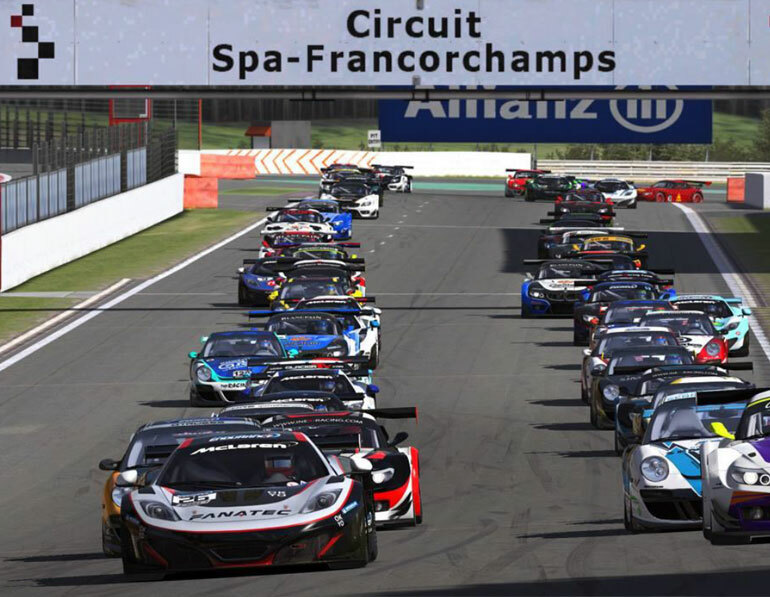 We also are backed up by some of the greatest talents in real racing across F1 and GT. 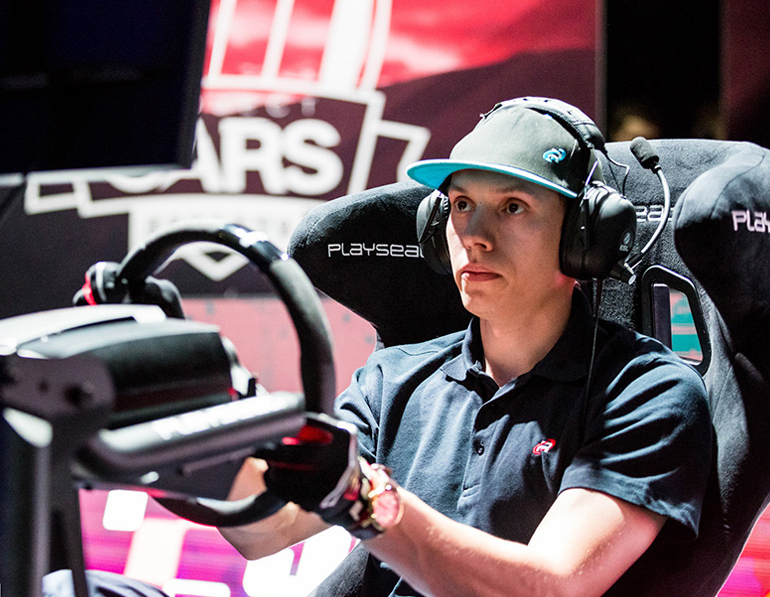 Multinational and multi-disciplined with some of the biggest names in racing and esports. 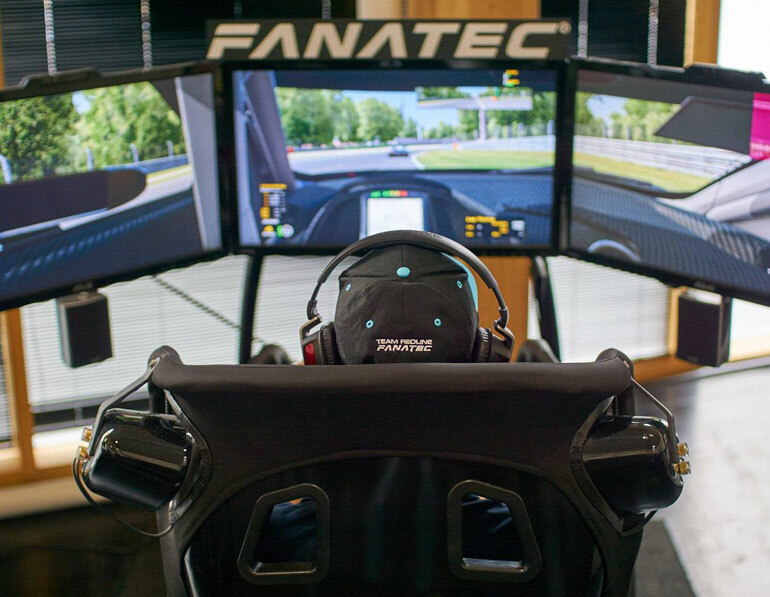 Sim racing is the purest form of motorsport, allowing passionate racers to come together and compete on the world stage at a fraction of the cost. 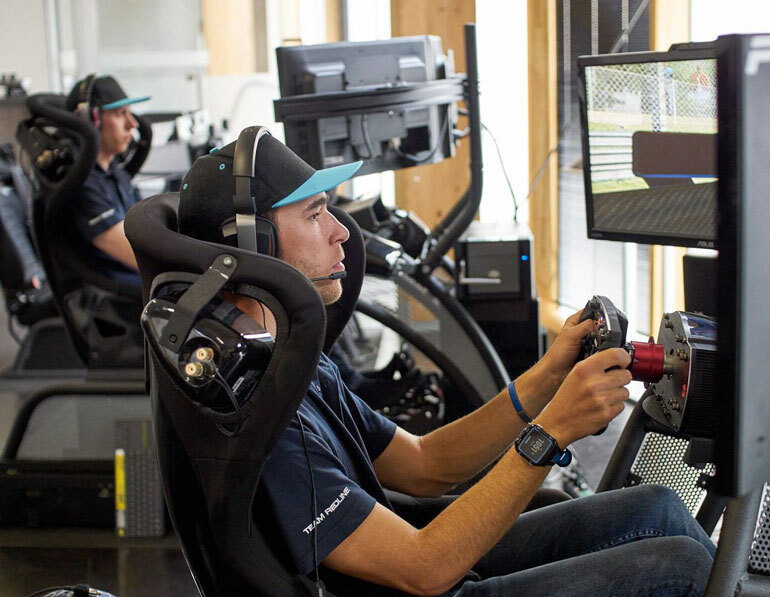 Though we call virtual racing titles 'games', they are far from that, many of the titles accurately simulate racing cars and are used as a basis for professional grade simulators for F1 teams. 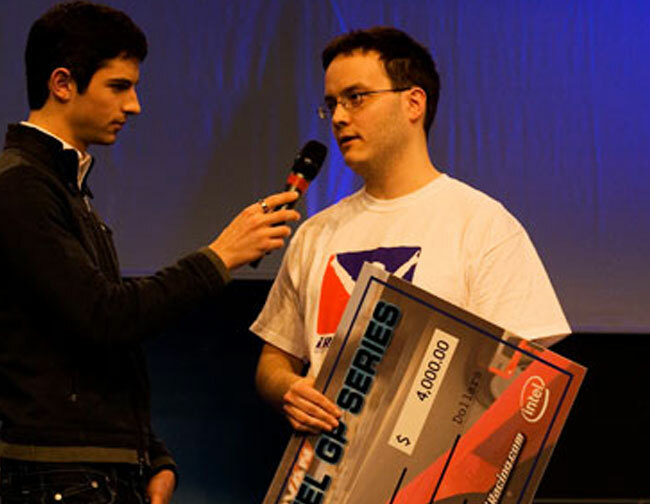 With increased accessiblity, the competition level is the highest in the world. 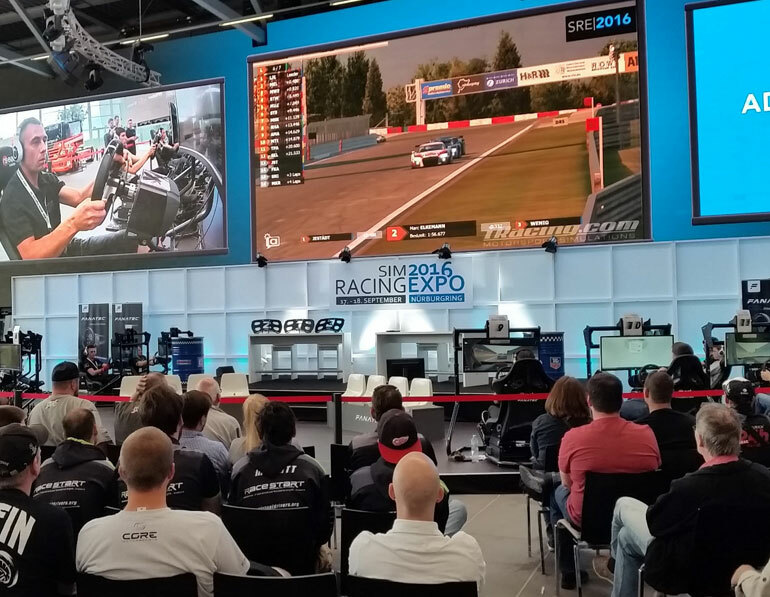 Sim racing is growing as it bridges the gap between real racing and esports, reaching both audiences - the passionate racing fan and gaming fans. 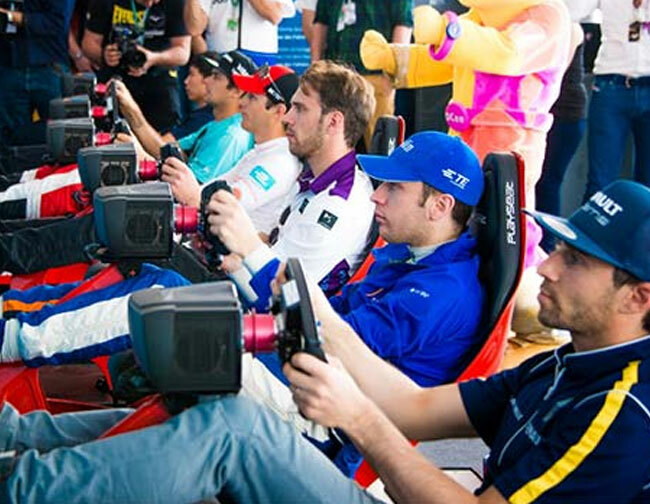 This is a global presence, with over 5 million drivers in the racing genre. 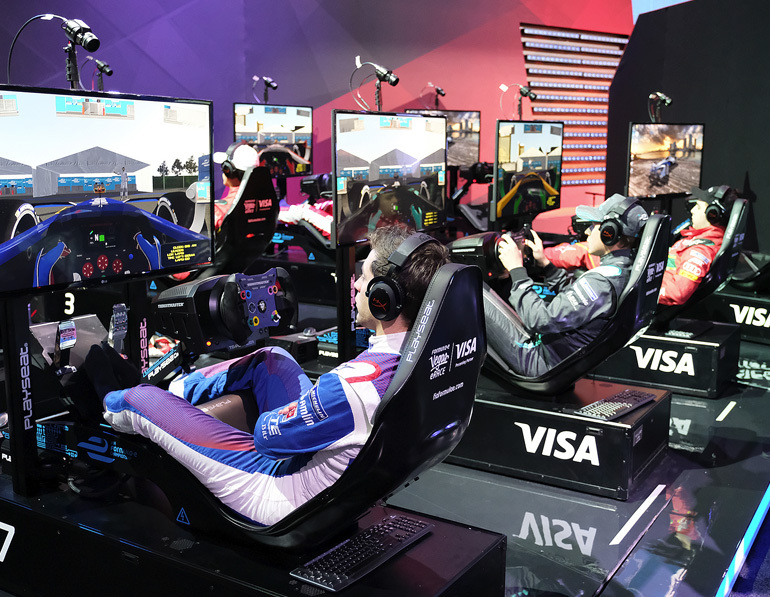 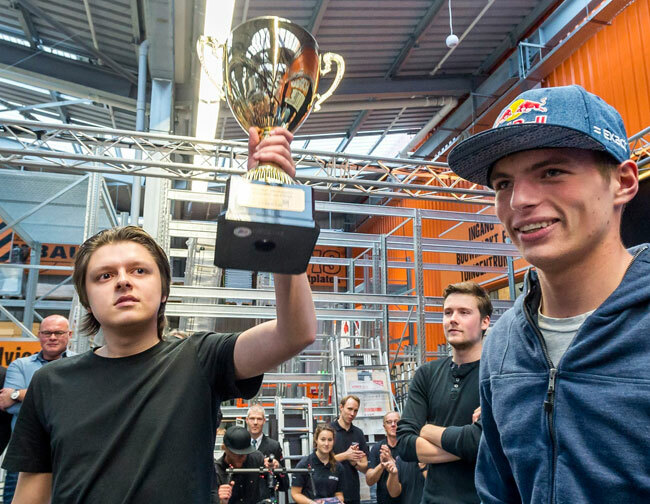 Larger competitions are being formed, this year we won the the first $1 million prize with Formula E, entrants include simracers and real racers. 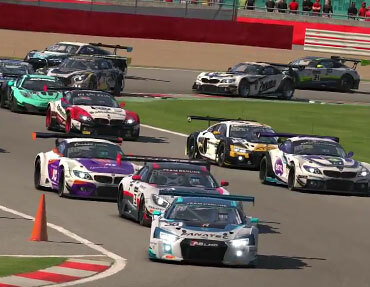 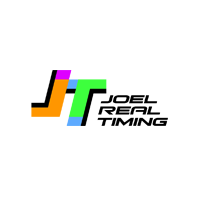 Additionally, GT Sport, one of the largest racing game franchises will be released, heralding more competition in the esports space. 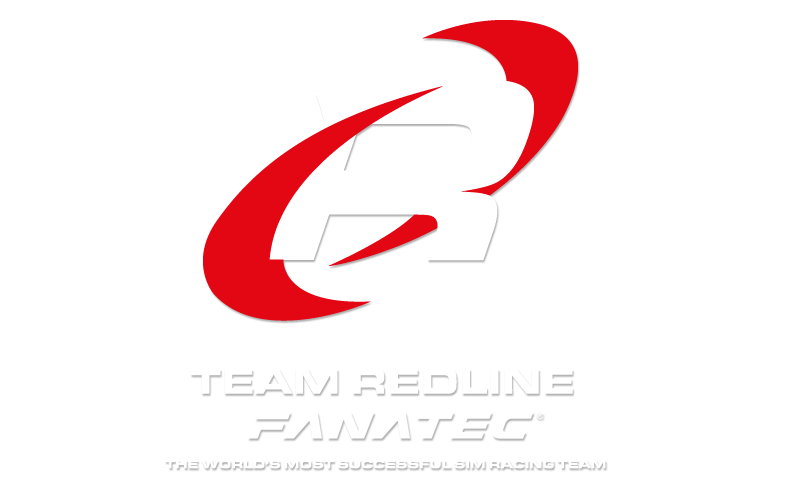 We would love it if you follow us on our social channels:) Sometimes we have special offers and competitions and unique interviews and all that jazz!